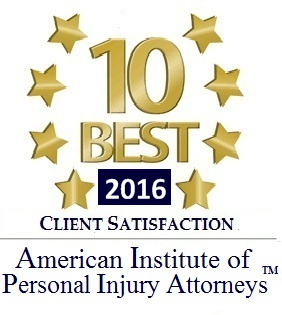 In Winter Weather such as snow storms, Car Accidents are sometimes caused by motorists failing to exercise due care considering the slippery or unsafe road conditions. If a vehicle rear ends your car in a Snow storm, the person who caused the Accident is still responsible for your injuries. There is no valid excuse that the snow storm caused the Rhode Island Car Accident. There is no valid excuse that a road, street or highway was slick or was a slippery mess. The Fact that the road conditions were deteriorating, there was Icy Conditions, there was freezing rain or sleet is not a proper excuse for negligent and / or careless driving. The person who was driving the vehicle, truck or auto should have been more careful considering the unsafe road or highway conditions. 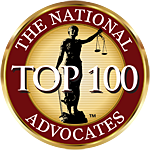 If you were injured in a Motor vehicle / Car Accident in Rhode Island please Contact Rhode Island Personal Injury lawyer, David slepkow 401-437-1100. 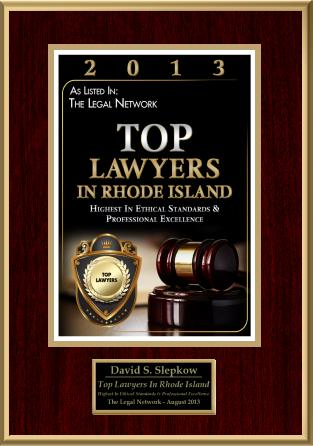 David Slepkow is an aggressive RI Personal Injury lawyer who will fight to get you the settlement you deserve. Nice post. I was checking continuously this blog and I’m inspired! Extremely useful information specifically the remaining part 🙂 I handle such info a lot. I was looking for this certain info for a very long time. Thanks and best of luck.